We live – obviously – in a very unequal world. But not all kinds of inequality receive the same sort of attention. One kind of inequality is especially hard to talk about, even harder to alter and devoid of the slightest justice: the gulf between the few people who are distinctively good-looking and the majority of us who are, by comparison, and to put it frankly, really rather ugly. Financial inequality can be brutal; but it’s never quite as randomly distributed as the inequality of personal beauty. At least sometimes, wealth is connected to someone’s efforts and ingenuity. But the lovely ones only ever have their looks by the utterly chance arrangement of DNA sequences. We may feel sad about such inequality, but we don’t normally feel there is anything we can do. There isn’t even anyone to get angry with. There are no protests, trades unions or political parties we can join to articulate the grief of belonging to that silently miserable majority: the average-looking. But there is something we can do to shift the bias and – oddly – a clue to it lies in art. 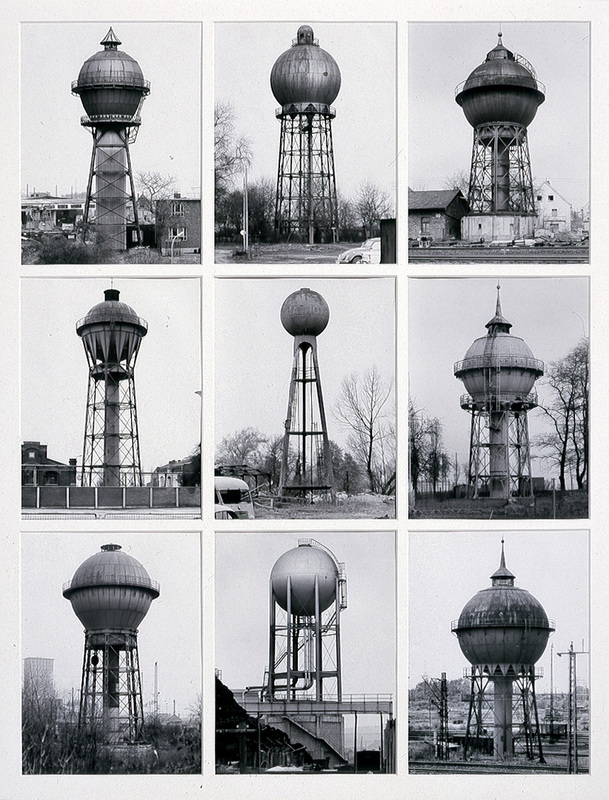 In 1972 a German couple – Bernd and Hilla Becher – started to photograph water towers across Germany, and then later, the whole of Europe and the United States. 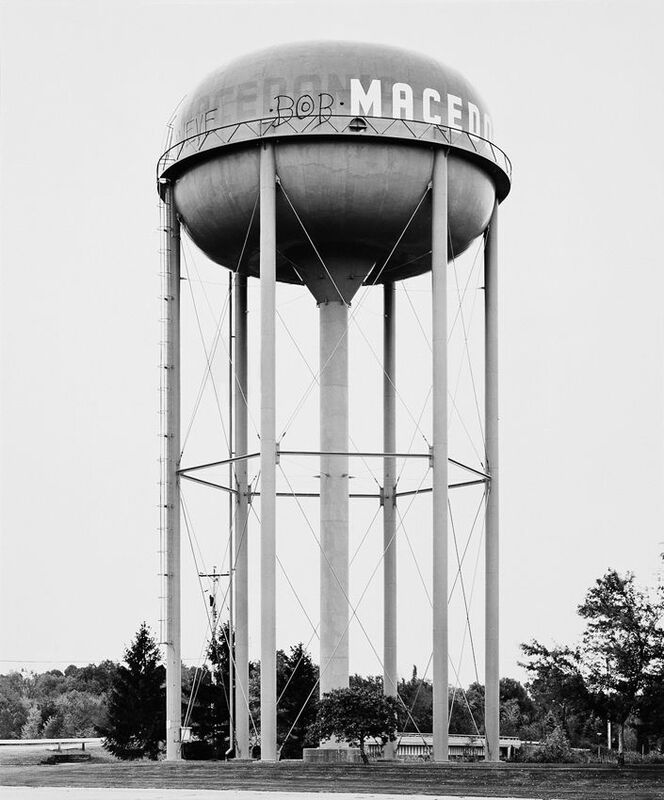 Water towers – industrial structures designed for storing water for agricultural and domestic use – were then amongst the least admired of all buildings. No one had ever thought of giving them a second look. They were typically deemed hulking, brutish and retrograde. People would get predictably furious if ever one was planned near where they lived. But the Bechers artfully and insistently disagreed. 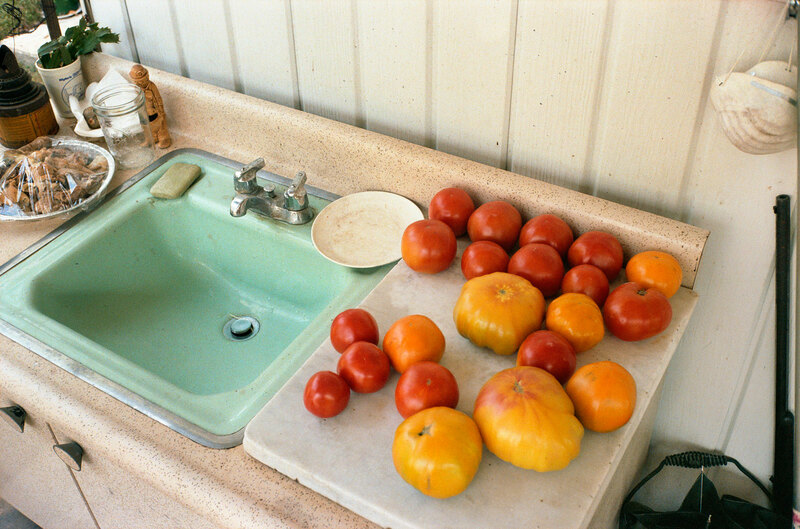 They felt that there was an underrated beauty to these starkly practical structures – and invited us, through their photographs, to pay them closer attention. Over a few decades, they took over 6,000 photographs of water towers, and arranged them in serene and elegant frames, hung in sequences along gallery walls. It became, for the first time, very easy to see just how beautiful these towers actually were. There was real interest in their patterns of rust. One became aware of their rugged authenticity. Their legs had a certain dignity and playfulness. The move might have been focused on the appreciation of industrial architecture, but it had a global significance and application, for by looking carefully at many things, almost anything, we may learn to see attractive qualities in unexpected places – not least, in the human face. We know well enough how we can be struck by someone’s beauty. A more interesting challenge is to set oneself the task of finding someone’s beauty, by which we mean, looking with sympathy and openness on a face that may initially appear uninteresting but which gradually and inevitably yields elements of appeal if we stay with it long enough and look with sufficient energy and curiosity. Perhaps there is intelligence round the eyes. Maybe we can discount the cheeks but note how there is something distinctly enchanting and dignified going on around the temples. We can learn to fly past the nose but hover over the mouth, at whose edges we note a touch of playfulness and intelligent irony. We can leave obviously beautiful people to those who have no imagination. We will never manage to grow miraculously more attractive, but we can do the next best thing: help to generate a world readier to apply generosity and ingenuity to the way we read the human face.